CENTURY 21 Advantage recognizes Shawn Kelley, Kelly Farr andJim Ross/Linda Murphy as the Top Sales Agent for the month of July. We are pleased to recognizeShawn,Kelly, Jim and Lindawith this honor. Their competitive intelligence, professionalism and dedication to home buyers and sellers have made them a valued and trusted real estate resource for the Greater Burlington community and a major contributor to the overall success of our office. 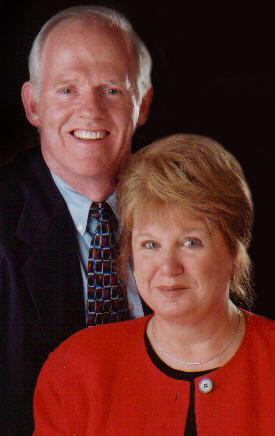 Read testimonials or browse their listing for Shawn, Kelly, and Jim and Linda.